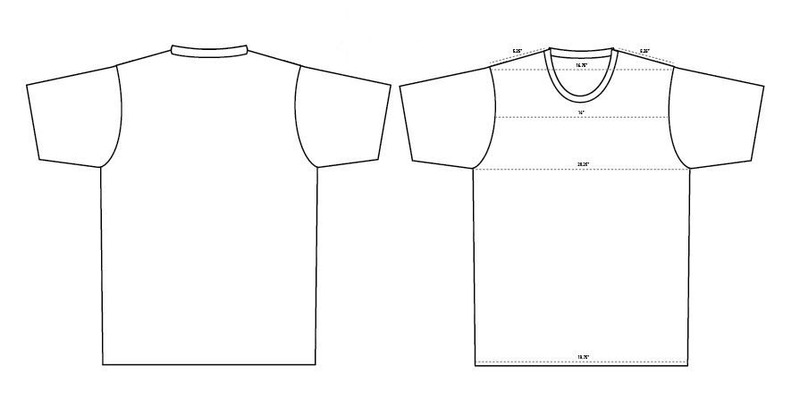 Blank T Shirt Templates must have vector packs! so, you’ve got your t-shirts ready to sell on your website but you’re missing one important thing–the product shots and mock-ups. Stop right there! Well rounded images are the number one way to sell your products online because shoppers really depend on the pictures. Cutting corners will only hurt you. 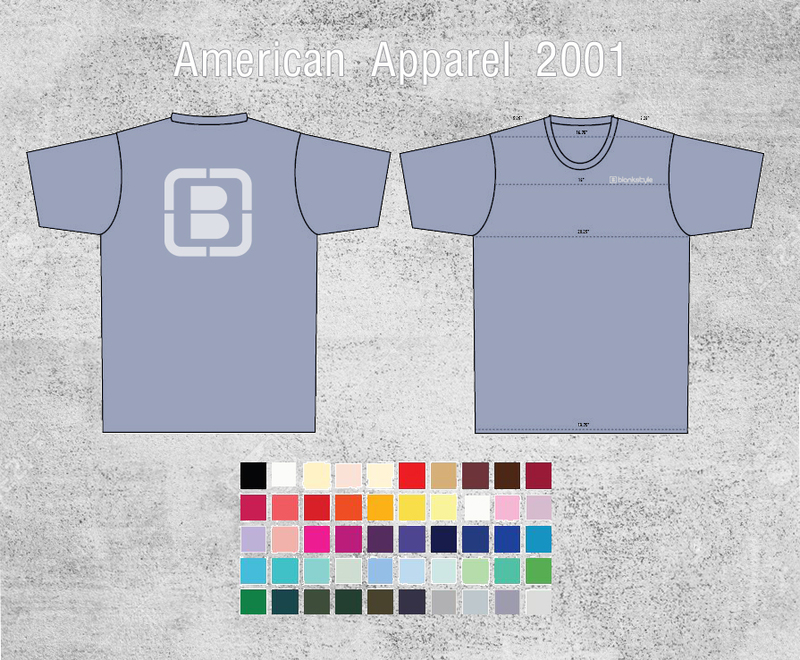 Using Blank T Shirt Templates to create free mock-ups of your designs is the first step to start selling your products! Maybe you’re waiting on the printed shirts to arrive. Maybe your screen printer drop ships to all your customers and you never actually have any tees on hand. Either way, using a t-shirt template is a great way to get a head start on selling. 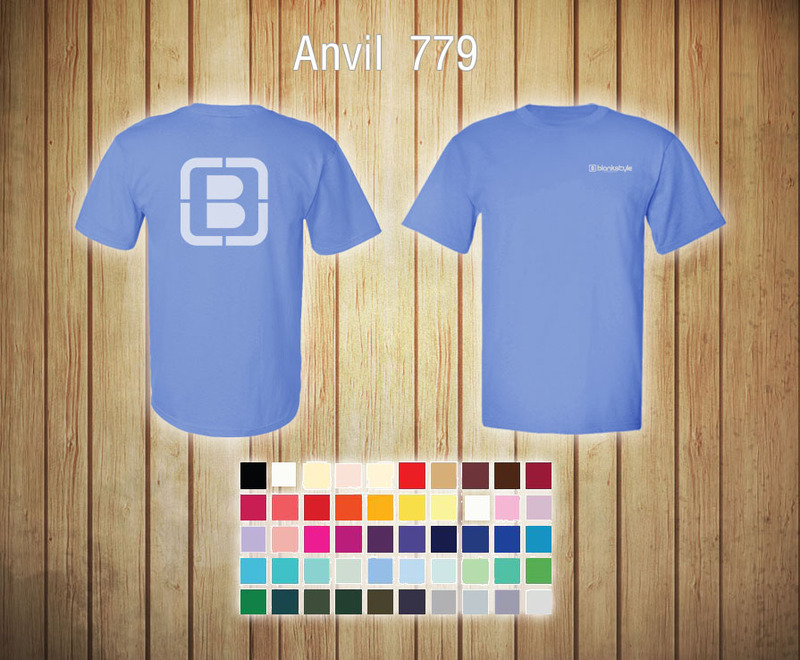 Simply place your vectored design onto the template and edit the t-shirt to match your colors! You can even add a custom background! Once you’ve designed your mock-ups, put them together in a look book or line sheet to showcase your tees to potential wholesale buyers. Or post them to your website and start pulling in those orders—all before you print your first run! For those of you looking for a screen print price quote but want to see the mock up first, visit our Design Tool! 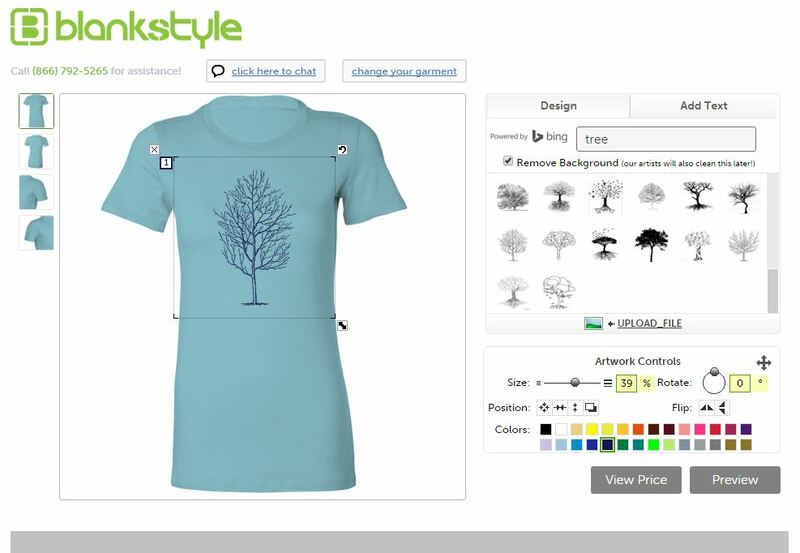 There we’ve got dozens of styles and designs to choose from and you can even upload your own artwork to get a realistic view of how your designs will look. Spend some time toying around with your ideas, then get your price quote when you’re ready. You can even get a 10% discount for checking out through the design tool! Stay tuned for our next blog–Free Blank Hoodie Templates for Starting Your Clothing Line!